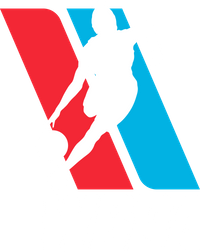 We are proud to officially welcome AS1 Hoops to the WBDA! They are from San Luis Potosi, Mexico. 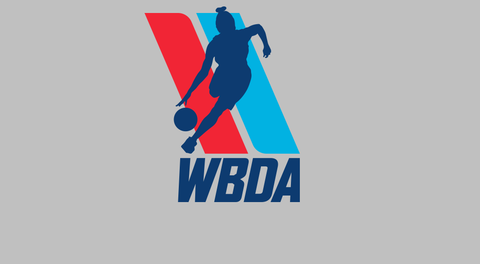 The WBDA is now officially International. 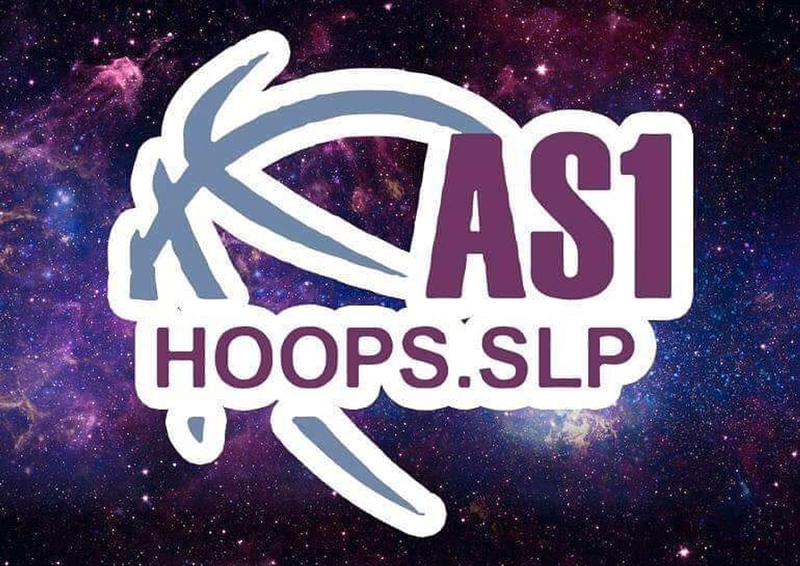 "The team As1 hoops.slp is integrated only by Mexican players. They are promoters of basketball in children in their country.